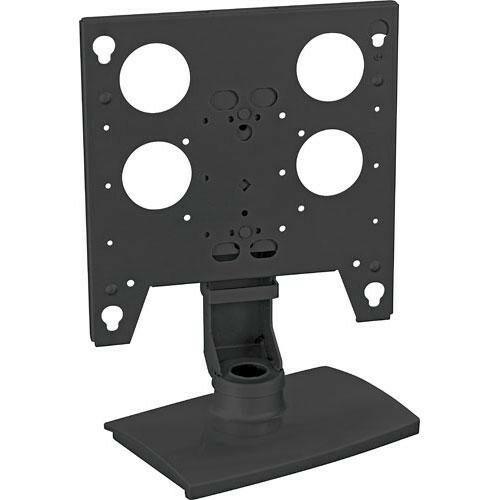 The perfect solution for mounting flat panel displays, the sleek and stylish Chief PSS-2176B table stand provides a wide variety of features for most tabletop installations. Ideal for use in residential, commercial and business applications, the PSS-2176B allows for portrait or landscape flat panel installation. Box Dimensions (LxWxH) 31.5 x 27.0 x 12.25"